Companies that want to grow and develop have a number of financing options. Publicity or sale of shares to the public is one of them. On top of that, publicizing will increase the brand of the company, especially in the eyes of international investors. When the name of the company is listed, the credibility of the company becomes safer. Indeed, they are required to publish their financial statements each quarter. Everyone can take a look, see, analyze their financial situation. If the result is positive, the company will have the opportunity to obtain additional financing. Companies are now swept away by the significant financing of private companies, which greatly increases their valuation. As a result, many of these companies became hesitant later on to make an IPO. These valuation fears have diminished because of the reaction of critical public investors to their main reasons. "[This] is mainly due to the current market conditions, which have become much more cautious in recent years," said Vineet Jain, founder of Egnyte's file-sharing company, quoted by Techworld. This has been proven by the decline in the value of shares of global technology companies with well-known names such as Zynga (down 75% from the IPO price), Twitter (down 30%) and Groupon (down 85% decrease). as quoted by Forbes. The companies initially benefited from an extraordinary increase in the value of their shares shortly after the IPO. However, the value then continued to fall on the cruel stock market. Until mid-year, according to Bloomberg data through July 27, only three venture-backed technology companies have taken steps to go public in the US, namely Acacia Communications Inc. Twilio Inc. and Impinj Inc. In total, three managed to raise $ 346.3 million. 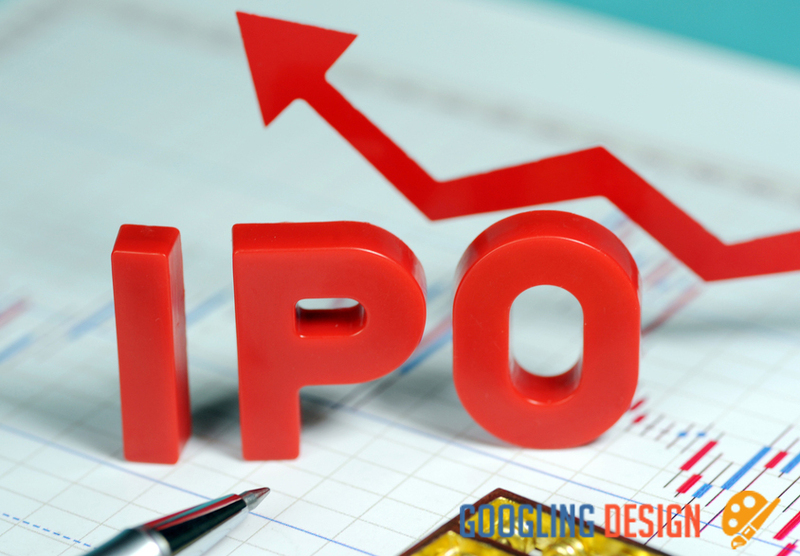 According to a study by Jay Ritter, a professor of finance at the University of Florida, the average age of technology companies that made IPOs in 2014 and 2015 was longer than in 1999, which was the same period strong expansion of the dot-com company. In 2014 and 2015, the average age of IPOs was 11 years, while during the Internet companies boom, it was 4 years old. In the meantime, according to the reports of PricewaterhouseCoopers (PwC) auditors, 118 technology companies launched IPOs in 2014. The amount fell to 92 companies in 2015, and it was predicted that the downward trend would continue. in 2016. In the United States, the number of technology companies that launched IPOs in 2015 decreased by almost half to 31 companies from the previous year, or 56 companies.